Alice Proserpine has spent most of her seventeen years of life on the road with her mother, a step ahead of their bad luck. That is until Alice’s grandmother, an author of dark fairy tales, dies alone at her estate, the Hazel Wood. Alice discovers how bad her luck can get, when her mother is taken by a figure that claims to come from the cruel world that her grandmother wrote about. 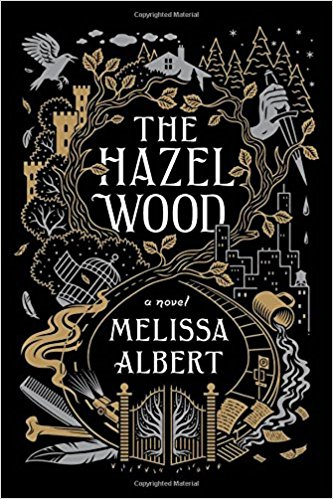 The only lead Alice has about her mother is a note saying, “STAY AWAY FROM THE HAZEL WOOD.” Now with no choice left, Alice must team up with her fairy-tale super fan and classmate, Ellery Finch, who just might have his own agenda. Traveling into the Hazel Wood, Alice discovers why her own story went so wrong. Check this interesting book out in the Popular Reading Collection!